Dr. Warren Johnson is a native Memphian. He is a graduate of the University of Memphis with a B.S. in Microbiology. Upon graduating he received his 4-year post graduate doctoral degree from Southern College of Optometry as well as an additional B.S. in Physical Sciences. 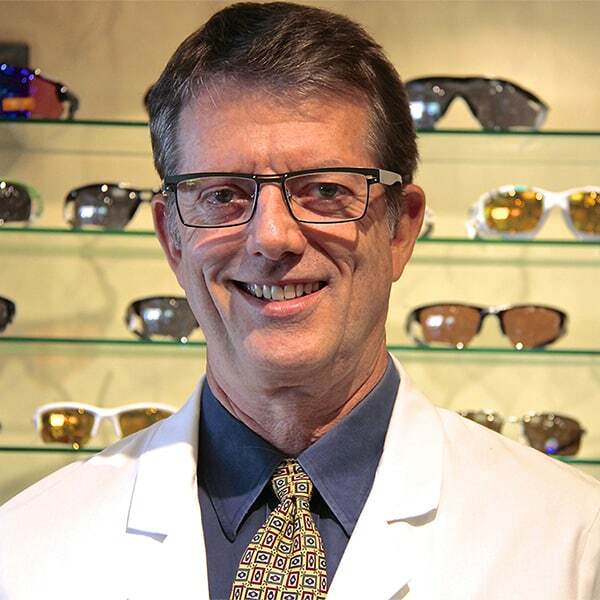 Dr Johnson is licensed as a Medical Optometrist on a number of medical health care plans. 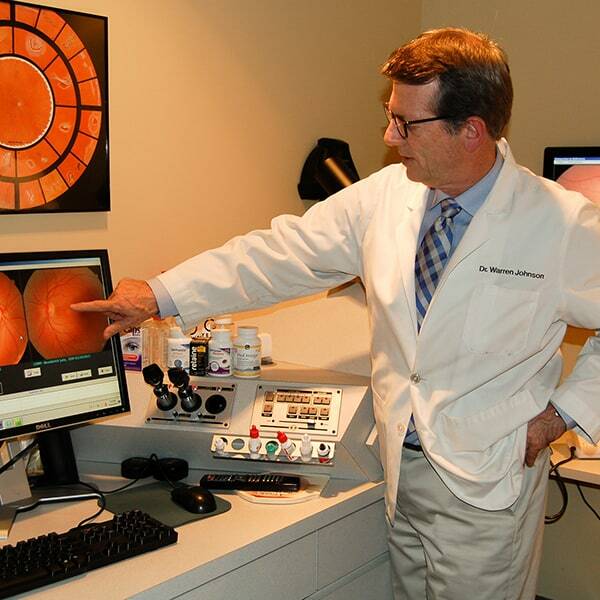 Dr. Johnson spends time in the community to help educate people on eye health care. He sees that as a major obstacle in trying to help prevent blindness in this community and around the world. This message has been well supported by local television, radio and news periodicals. His office is a provider for free vision screenings for the community including Church Health Center. He has been active as a board member of the YMCA, the Firefighter’s Association and a board member of his Church. He supports the environment through his local membership at Sierra Club, Memphis Greenline and Wolf River Conservancy. He volunteers for the homeless in soup kitchens in Memphis and volunteers for the HUB which is an organization that helps homeless people transition to functional working people.